Stepping outside of the box. 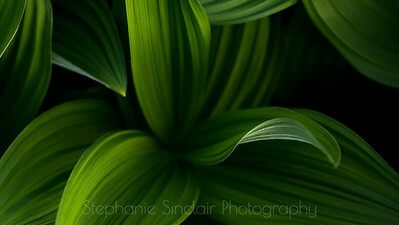 Dramatic lighting just before sunset at Tipsoo Lake, MRNP, illuminates the false hellebore that blooms by the millions at the park. This reminds me of oil paints on a pallet. A night of beautiful water reflections. 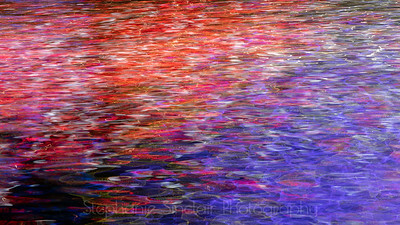 Reflections that had me gasping at their beauty! CIty lights are definitely one of my favorite things. Reflections along the waterfront. Light & rainy maple leaves dancing in the breeze. 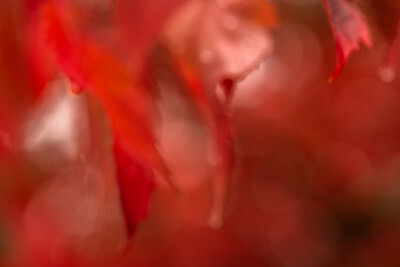 An autumnal abstract to evoke memories of autumn's past.